This entry was posted in Uncategorized and tagged being myself. Bookmark the permalink. You ought to step up your game and start doing it in public places. Think about it as a compliment to the cook/chef. 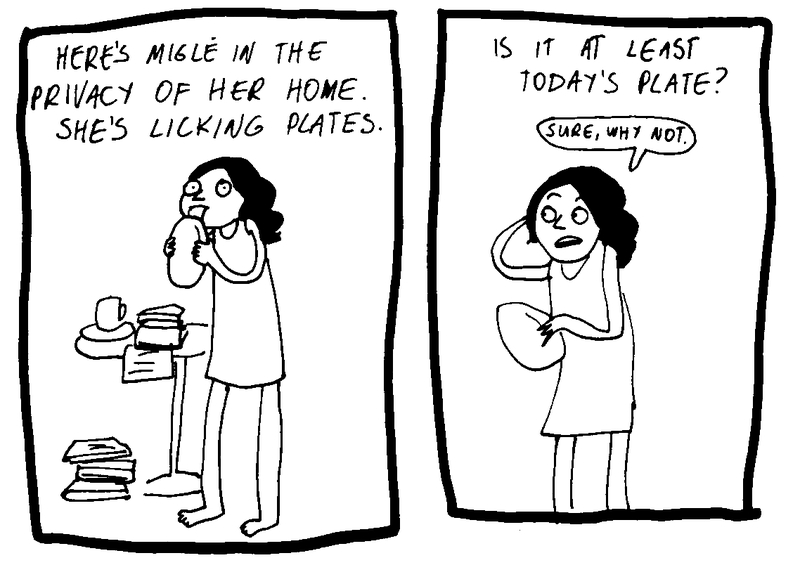 Anyway that’s what I would do if places I go to eat would serve food in plates.